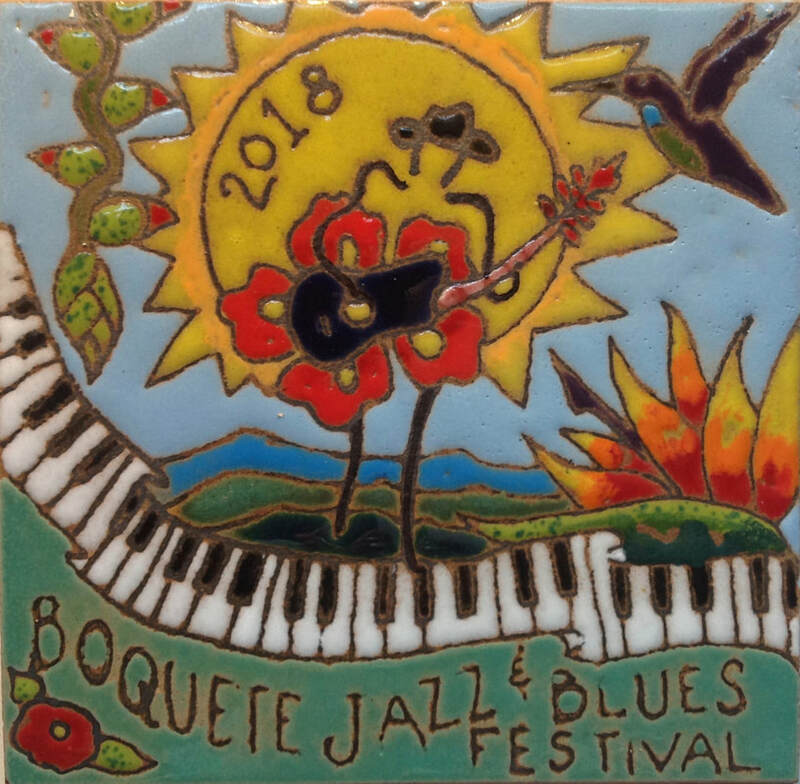 Our commemorative BJBF2018 festival tile - a collectors' item. This is the 7th edition of these beautiful tiles made locally by the Tucan Tile company in Boquete. They are 6"x6", come in several color variations and are available for $20 at the BJBF office in Boquete, as well as at the fairgrounds during the festival. There is also a very limited supply of earlier tiles available, starting with the year 2012. Other festival merchandise like baseball caps and t-shirts will be available for purchase from various suppliers at the fairgrounds during the festival.